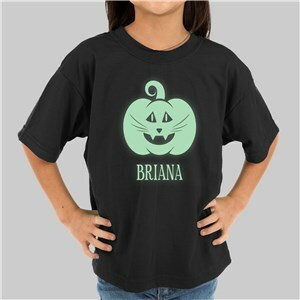 To make sure every little goblin is ready for Halloween, Personalized Halloween shirts & gifts for kids & grandchildren are all collected here! 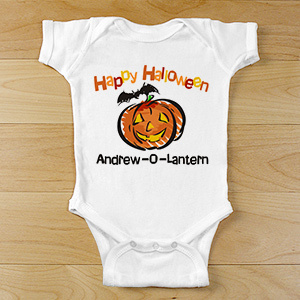 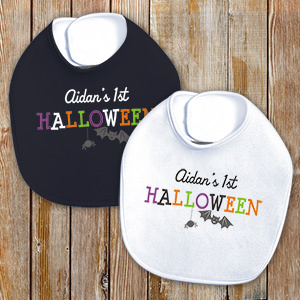 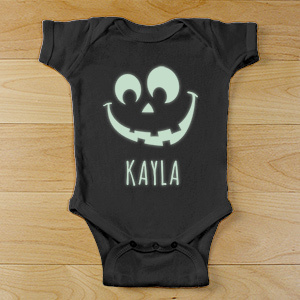 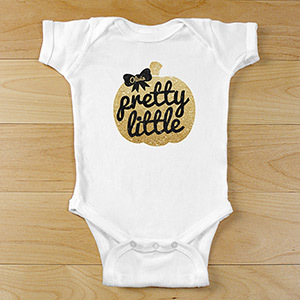 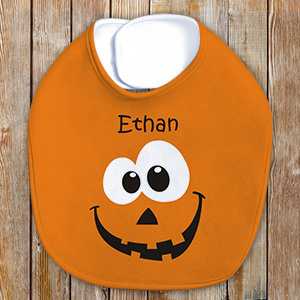 And check out the adorable bibs and onesies for the newest little pumpkins! 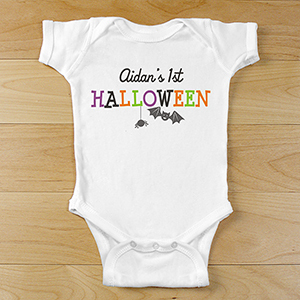 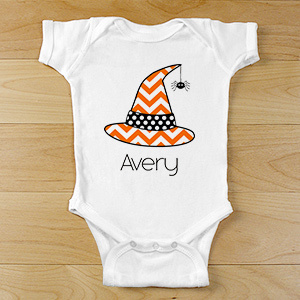 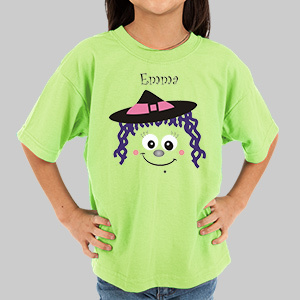 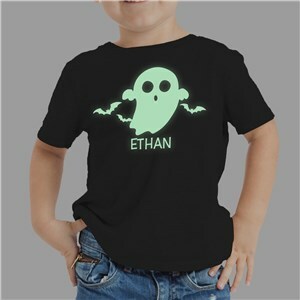 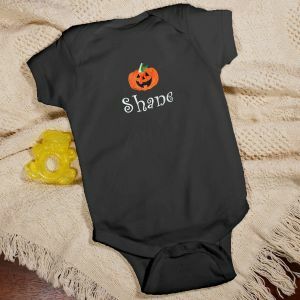 We want to make sure that your special little mummy or witch will look great in their own Personalized Halloween Kids Shirt. 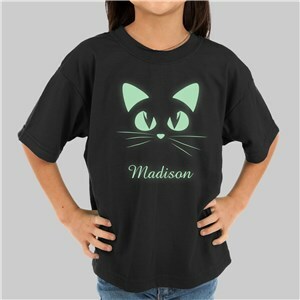 They are able to pick from a range of different prints to make sure that every kid is stylish in their own Personalized clothes. 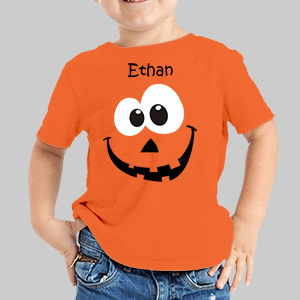 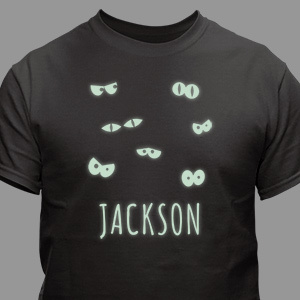 These shirts also make great party favors for a spooky, fun & stylish children’s Halloween Party. 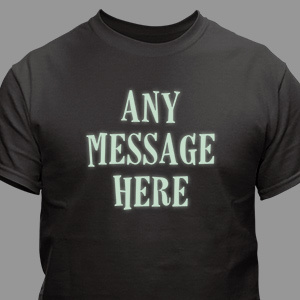 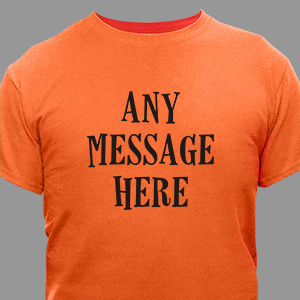 Looking for t-shirts and more for adults? 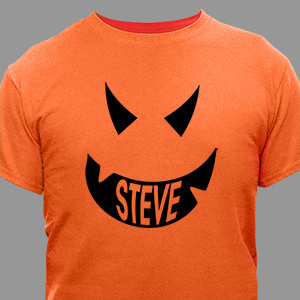 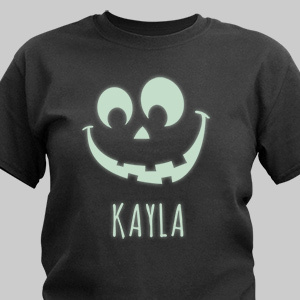 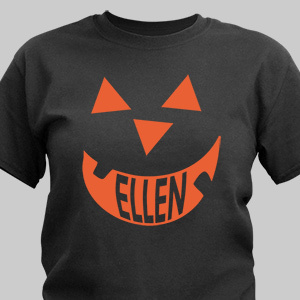 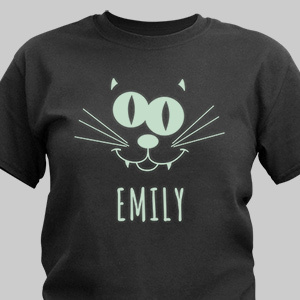 Head over to our personalized Halloween Tee Shirts & Apparel page!